After two years of being closed, the Border-to-Border Trail in Ypsilanti will soon re-open. WEMU's Jorge Avellan reports on the reopening of Ypsilanti's Border-to-Border Trail. 89.1 WEMU has forged a new partnership with Concentrate Ann Arbor to highlight some of the positive things taking place in Ypsilanti. The sponsored news and feature series from SecondWave Media is called, "On the Ground Ypsi." 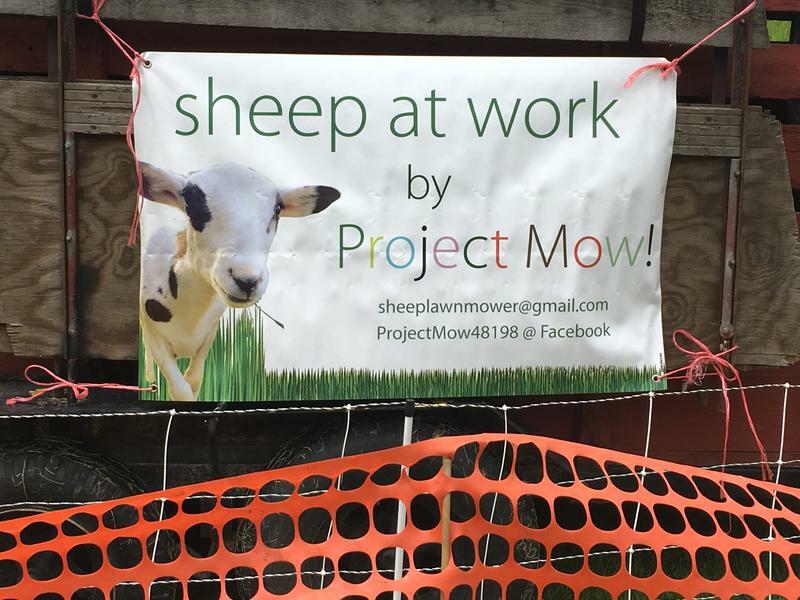 Sheep In One Ypsilanti Park Have A Job To Do: Residents Say It's Not A BAAAD Idea! The city of Ypsilanti is using a new and slightly unusual method to landscape grassy areas and several city parks. The “Citizens for Ypsi” committee is trying to get the Water Street Debt Retirement Millage back on the ballot after voters turned away a similar tax issue last summer. 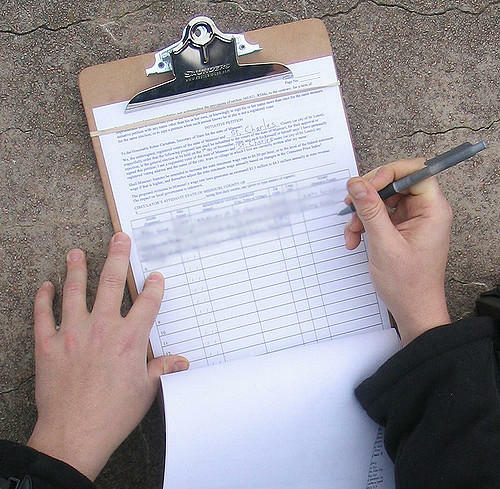 WEMU's Jorge Avellan reports on a petition supporting the Water Street Retirement Millage. 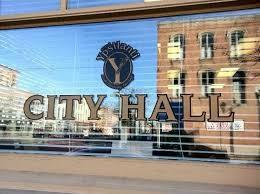 Ypsilanti's city council voted against putting a Water Street debt millage on the November ballot. The decision was made early this morning during a special meeting. The 2.3 mill Water Street Debt - Retirement millage lost by just around 40 votes in Tuesday’s election. The millage was an effort to allow the city to more quickly pay down debt from the Water Street Redevelopment Project. 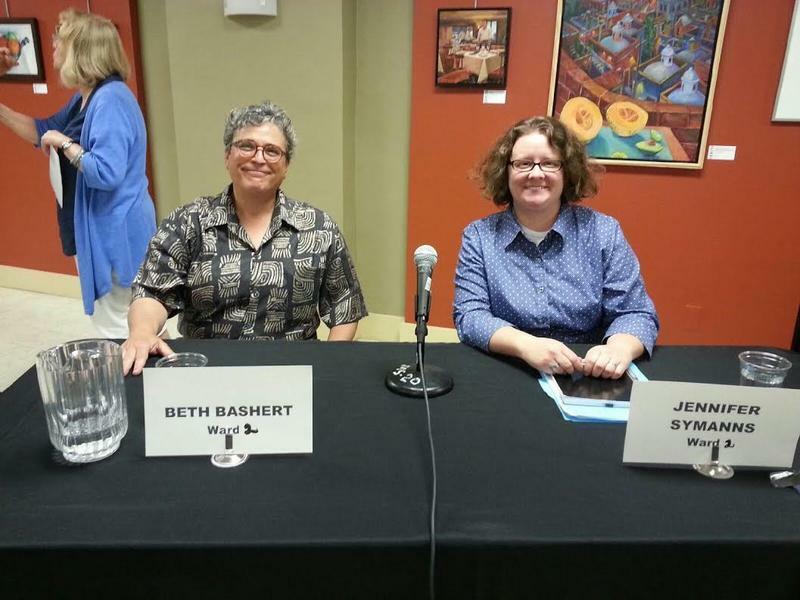 Ypsilanti Mayor Amanda Edmonds said that the city will consider a recount since the vote was so close. Then, she explained that the city may have to make some difficult decisions, including the possibility of an emergency manager. Ypsilanti officials are pushing to convince voters to pass a 2.3 mil on the August ballot to pay down debt on Water Street. 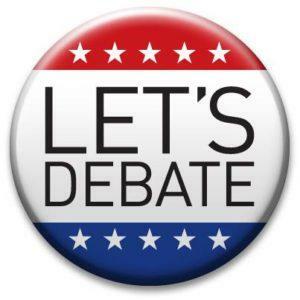 89.1 WEMU's Amanda LeClaire reports on a public debate between Ypsilanti officials and residents over a millage to pay down debt on the Water Street Redevelopment Project. 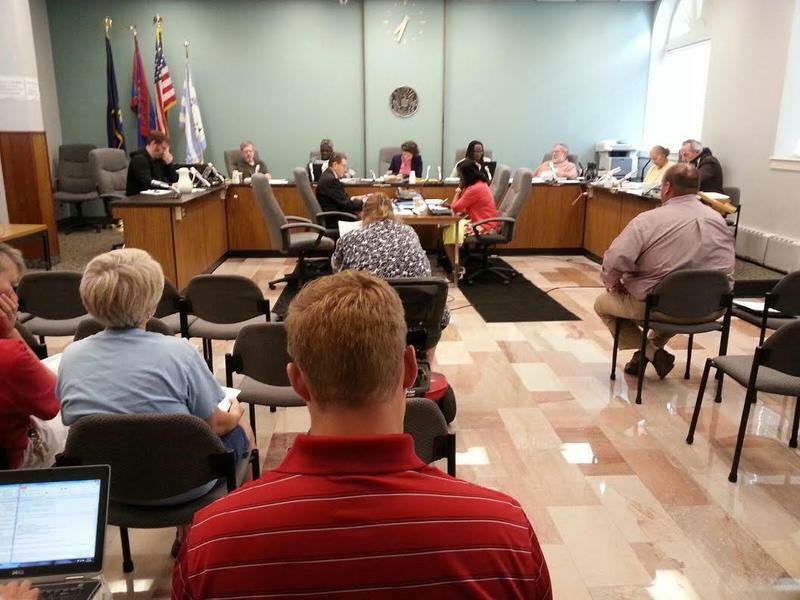 Ypsilanti City Council is set to approve a new budget next week. 89.1 WEMU's Amanda LeClaire reports on the proposed budget for 2016-2017 for Ypsilanti. The Eastside Recreation Center was the topic of a community meeting last night in Ypsilanti. 89.1 WEMU's Amanda LeClaire reports on the progress on the East Side Recreation Center. Ypsilanti officials want to hear residents’ concerns about the Water Street Redevelopment Project. 89.1 WEMU's Amanda LeClaire reports on a new survey for Ypsilanti residents about the Water Street Redevelopment Project. Ypsilanti officials want to clarify details of a lawsuit filed against the owner of a sculpture park at the Water Street Redevelopment Project. Ypsilanti leaders hope "Family Dollar" Groundbreaking is first of many to come, but there is community concern over what kinds of developments may locate in the Water Street re-development area. 89.1 WEMU's Andrew Cluley reports on ground breaking ceremonies for the first Water Street redevelopment project in Ypsilanti. Construction has begun on the site of a Family Dollar store on the Water Street re-development area. An official groundbreaking will he held after the August 5th primary election, but construction machinery was busy at work on the site Tuesday, maneuvering around wooden stakes topped with pieces of fluttering fluorescent tape. The sidewalk along Michigan Avenue is also marked with fluorescent spray paint. The Family Dollar project is the first on Water Street to see construction begin since 1999. Ypsilanti City Council has approved a letter of intent to sell a parcel of land in the Water Street Re-Development Area to a company that wants to build a 76-unit affordable housing project there. Michael Rodriguez is Development Director for Herman and Kittle Properties. 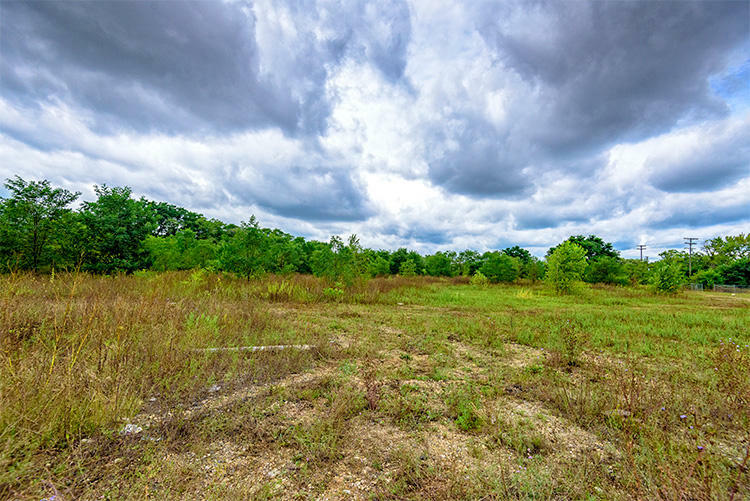 He says the 3.13 acre parcel on the southern edge of the re-development area is attractive for several reasons, including proximity to the Huron River and Michigan Avenue. The housing development wasn't welcomed by everyone. Downtown businessman Dave Heikkinen expressed concerns that the city needs more market-rate housing rather than housing that caters to low-income residents. The city would sell the land for $157,000, with the developer performing about $750,000 worth of infrastructure improvements. The plan is to have a purchase agreement back before city council in March. 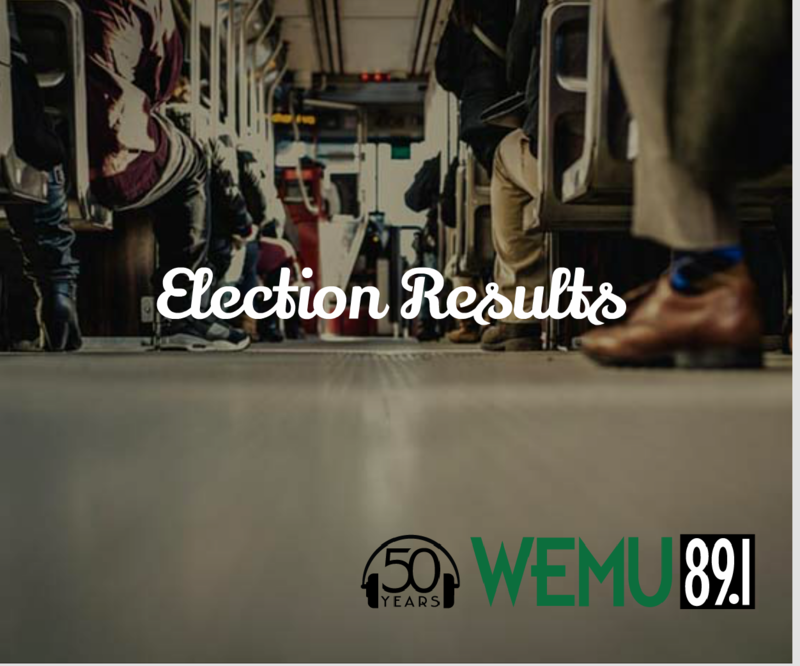 Click here to hear a report from WEMU's Bob Eccles. Ypsilanti City Council has approved a plan for key infrastructure needs such as streets, water, and sewer lines in the Water Street area. Council voted five to nothing Tuesday night to accept the infrastructure plan. Mayor Paul Schreiber says the city has now completed a couple of important steps to attract redevelopment to Water Street. Schreiber says originally the plan was to leave Water Street open for any proposal but he says the city has seen this approach left developers concerned about what could be built next to their project. He says being able to better define the parcels of land in Water Street should lead to more interest from developers. Ypsilanti City Council will likely have a purchase or development agreement for the East Side Recreation Center in January. 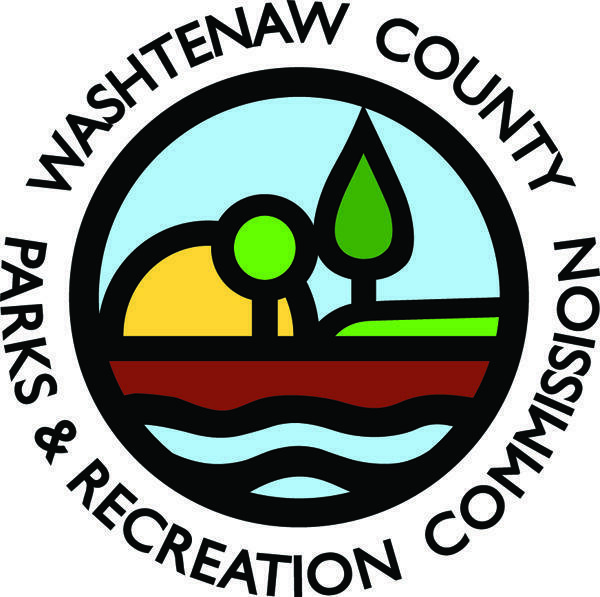 Council Tuesday night received an update on Washtenaw County Parks and Recreation's plans for the facility in the Water Street re-development area. Park Planning Supervisor Coy Vaughn says the latest design features a smaller parcel of land and a smaller building. The new plans call for a 45-to-55-thousand square foot facility on four acres in the Water Street area. 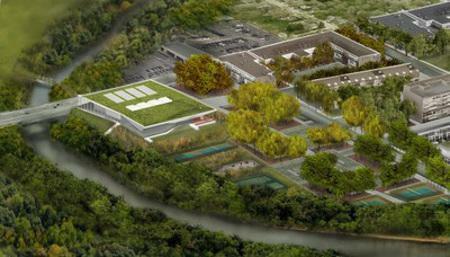 Originally, it was going to be a 55-to-65-thousand sqaure foot building set on 12-acres. Vaughn says, despite the smaller scale, no amenities or programs will have to be cut. The proposed rec center would have 230 feet of frontage along Michigan Avenue, and would leave a 100-foot easement between the facility and the river for a linear park. The purchase price is to be one dollar, with the county providing $900,000 worth of infrastructure improvements to the site and surrounding area. 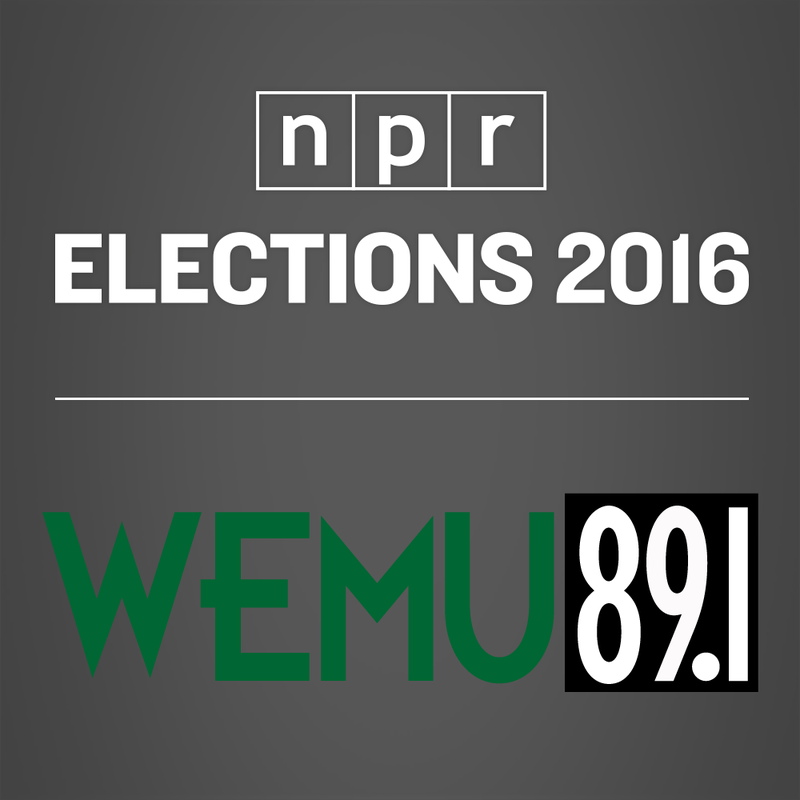 Listen to WEMU's Bob Eccles full report. 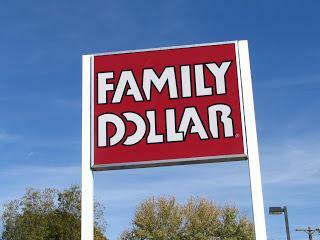 Action taken by Ypsilanti City Council last night may put the Family Dollar store planned for Water Street in jeopardy. WEMU's Bob Eccles has the story.